This course (May to August) is delivered in Canterbury with approximately 25 hours of classes per week. This course (June to August) is delivered in Canterbury with approximately 25 hours of classes per week. 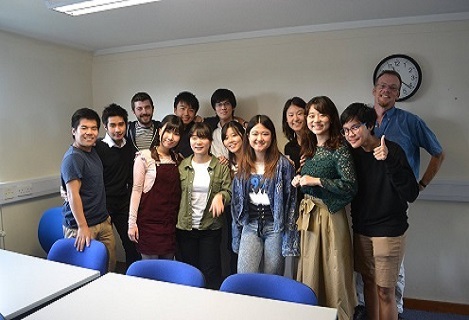 The programme is suitable for undergraduate and postgraduate International students intending to study at Kent, who do not have the required level of English to allow them to start their intended degree programme; this includes all degree programmes with an entry requirement of IELTS 6.0, 6.5, 7.0 or equivalent. If you complete the Pre-sessional Course, and achieve a final grade which meets your condition of entry, you will not need to take an IELTS examination. This intensive course (July to August) is delivered in Canterbury* with approximately 25 hours of classes per week. The University of Kent offers a new combined CAS process for certain eligible students who have applied for the 6 week Pre-sessional Course. This intensive course (July to August) is delivered at our Brussels School of International Studies, with approximately 25 hours of classes per week. This intensive course (August to September) is delivered in Canterbury and has approximately 25 hours of classes per week (for 4 weeks), with feedback provided through one-to-one tutorials with your tutor during final week. 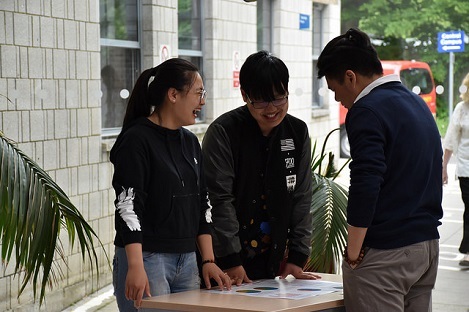 The programme is suitable for undergraduate and postgraduate International students intending to study at Kent, who have already met the English language requirements related to their academic course and hold an unconditional offer.